Vintage Juice Marketing for spas and hair salons in Northern Virginia. Vintage juice re-branded Rodi Salon, located in Vienna, VA. The hair salon wanted to offer a better user experience online, show the renovations/additions to the spa, and detail their new services, including Brazilian Blowouts and a Blow Dry Bar (champagne included). Original photography was key to making Rodi Salon a standout among competitors. Graphic design by Carolanne O’Neil. View Live. 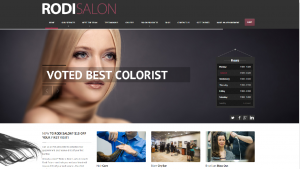 We manage all social media, advertising and SEO marketing for Rodi Salon. 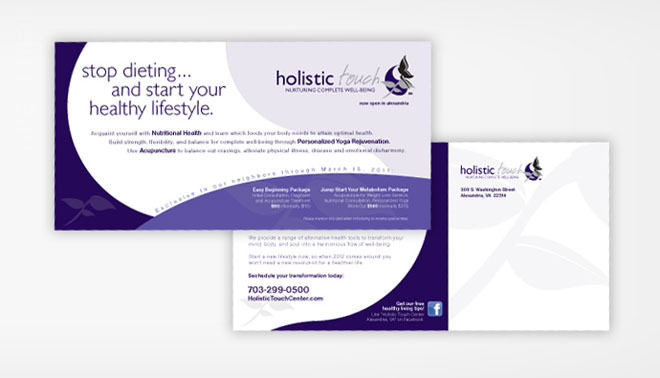 When developing the brand for Holistic Touch – Nurturing Complete Well-Being – it was discovered that a brand that would appeal to those who were interested in acupuncture, but were hesitant to the modality of using needles to heal was the best approach to reach new audiences. Vintage Juice Brand Marketing also helped launch the healing center to Old Town Alexandria residents and businesses through PR and direct marketing. Quite a story – the owner of Urban Halo Salon was shot five times while trying to help another person. The shot that went to his chest was deflected by his cross necklace. The owner had an angel protecting him. 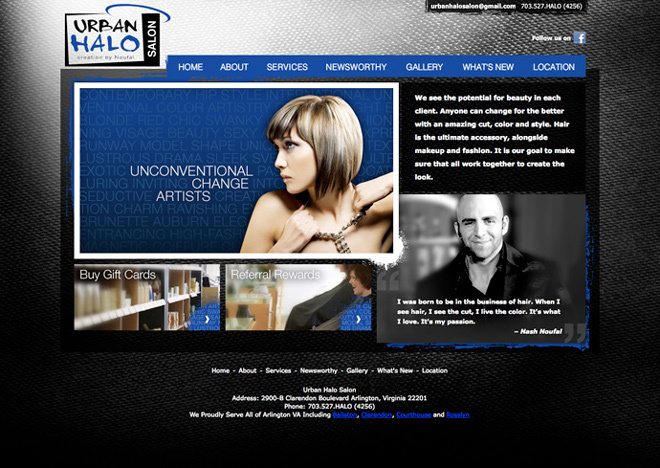 We developed a brand for Urban Halo Salon that communicated the owner’s approach to innovation and his desire to expand his salons to urban areas with lots of foot traffic. 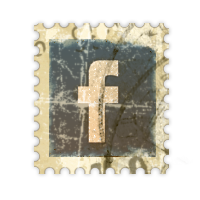 In addition to logo, tagline, messaging and web design, we also launched the salon to the Clarendon neighborhood of Arlington, VA through PR and social media marketing. 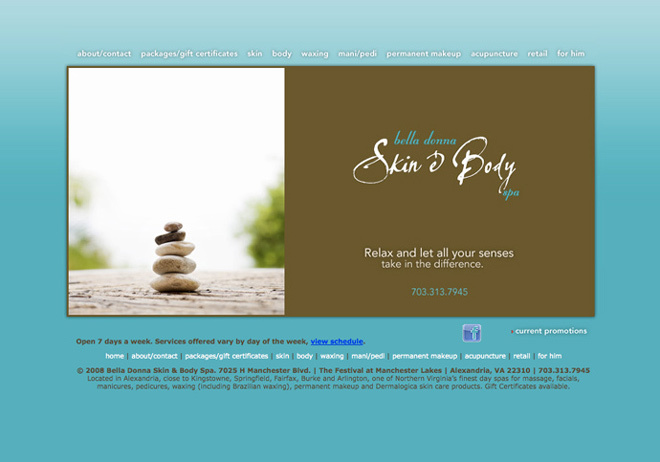 Bella Donna Skin & Body Spa has been in the Alexandria area for many years. We helped give their brand a new look to match the expertise of an amazing team of massage therapists, estheticians, acupuncturists and nail technicians. 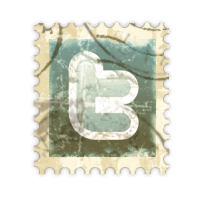 Logo, web site design, brochures, ads, signage and social media!